The Parry AGF/P Propane Gas Table Top Fryer has been manufactured with a stainless steel construction. 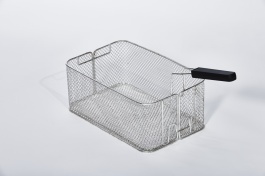 Supplied with 2 fryer baskets as standard. Please note: This unit comes with a 2 year parts only warranty if purchased for a mobile catering business. Delivery and installation of your products by a qualified engineer (Installation to suitable existing services within one metre, subject to site being up to currently regulations). Removal of your old unit is also available at an additional cost. 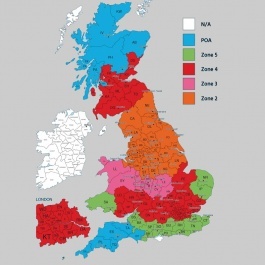 Please select your choice and Zone using the map below. Used in small catering unit, would recommend to others I know looking for similar item. Want to lease purchase the Parry AGF/P?